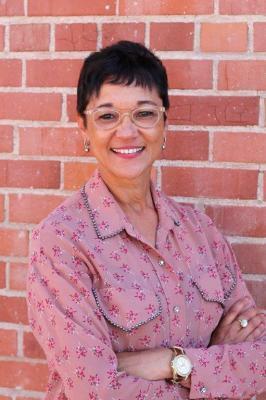 Mignonne Hollis is an accomplished economic development professional with 25+ years of experience in developing businesses and transforming industries into sustainable economic assets. 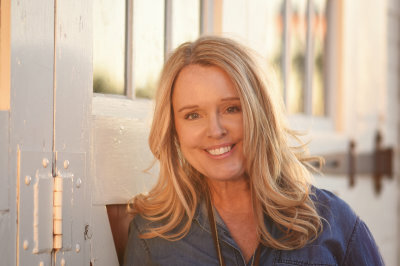 Ms. Hollis holds positions on several influential economic boards, including Arizona Association for Economic Development (AAED), Arizona Commerce Authority (ACA) and International Economic Development Council (IEDC). Moses Koyabe has 25+ years of experience in the aerospace industry and is highly valued for his expertise in turning corporate vision and strategies into high-impact organizational solutions. Highlights of Mr. Koyabe's expertise include unmanned vehicles and robotics for ground, maritime, air and space applications. He also holds several influential positions on advisory boards, including chair for the Association for Unmanned Vehicle Systems International (AUVSI) Saguaro Chapter. Chad Marchand has a diverse background with many years of experience in law, business development, and program management. 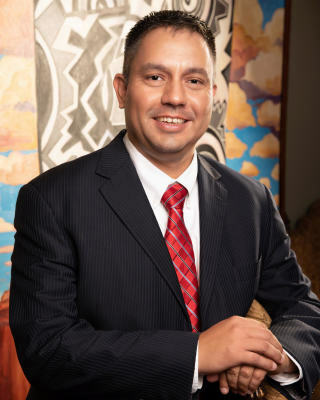 He is the recipient of a number of professional awards, including National Center for American Indian Enterprise Development Native American 40 Under 40. 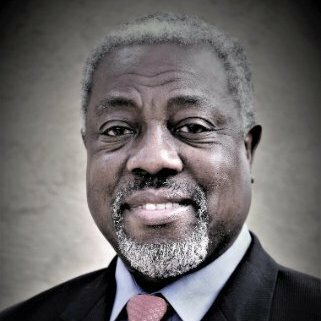 He holds a Bachelor of Arts in Political Science and History, a Master’s Degree in Public Administration from the University of Arizona, a Certificate in Terrorism Analysis from the University of Maryland, and a Masters in Professional Studies in Applied Intelligence. George Scott has 20+ years of experience promoting business and economic development interests both locally and state-wide. 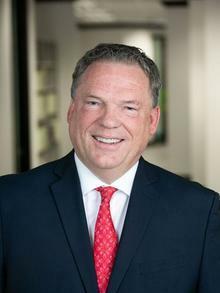 He served as the City of Benson's Mayor and Vice Mayor from 2001 to 2007 and is currently a member of the board for the Arizona Regional Economic Development Foundation. Mr. Scott is closely involved in the unmanned flight services that Aerospace Arizona manages at the UAS Center for Innovation in southern Arizona. Glenn Williamson has 30+ years of executive-level experience in leading companies from concept to maturity. Mr. Williamson currently serves as the CEO of Nest Ventures, a private equity firm with offices in Canada and Arizona, since 2000. Highlights of Mr. Williamson's expertise include accessing the Canadian capital markets for global investments and increasing bilateral trade. 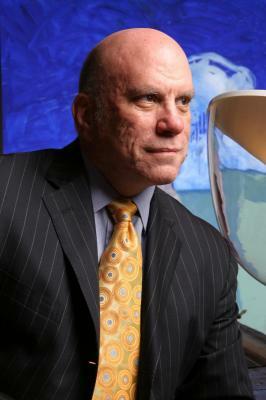 Joseph Cuffari has 25+ years of experience in government, military and investigative roles. In his current role as Policy Advisor for Public Safety, Mr. Cuffari assists Governor Doug Ducey in the development and implementation of key policy initiatives. 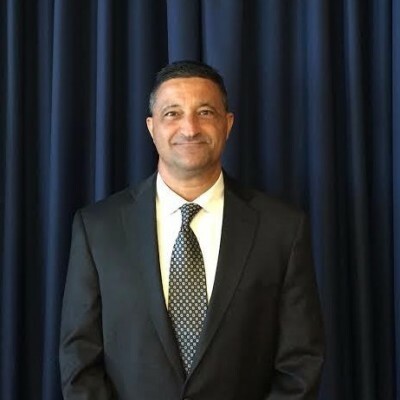 Mr. Cuffari is well-respected for his work in security, public safety and military operations. A portion of his background includes the Department of Justice, the Office of the Inspector General and the U.S. Air Force Reserves. 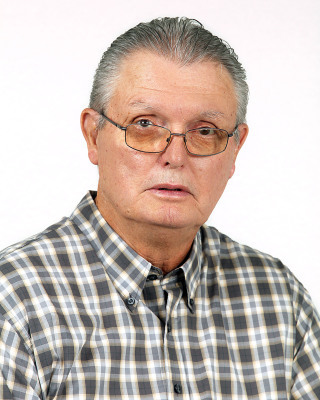 Ken Varga has 35+ years of experience in systems/software engineering of real-time embedded systems for avionics, communication and control applications as well as work with the FAA and EASA on certifying his client's systems. He has assembled a top-notch management team and was instrumental in getting the entire company ISO 9001:2015/AS9100D certified as well as pushing companywide innovation that has resulted in the company filing for, and receiving, multiple patents. Mr. Varga has served on several educational advisory boards and is an author of several autonomous UAV papers. Lorie Grabham has 20+ years of experience in aviation leadership and the successful delivery of business intelligence solutions. Her experience includes corporate mergers; data migration strategies; technical analysis, impact and resolution; aviation safety and driving unmanned engineering innovation in the aviation industry. 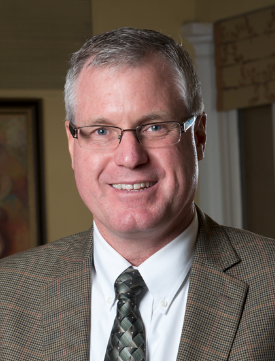 Mike Patterson has years of experience in corporate and business law. In his current position, Mr. Patterson assists businesses in navigating corporate, compliance and securities matters. He regularly advises U.S. and foreign clients on the establishment, structuring, and compliance for international operations. Highlights of Mr. Patterson's experience include representing companies through product development, consulting with international giants, and sales to international companies. Paul Brierley has 20+ years of experience in executive service as an agriculture and life science leader. He spent 12 years in Arizona agriculture production and five years in electrical engineering conducting applied telecommunications research. In his current position, the research center focuses on desert agriculture across the world and the integration of unmanned systems into the agricultural industry. Ted Maxwell has 33+ years of military service, bringing with him extensive experience in working with Congress and foreign dignitaries. 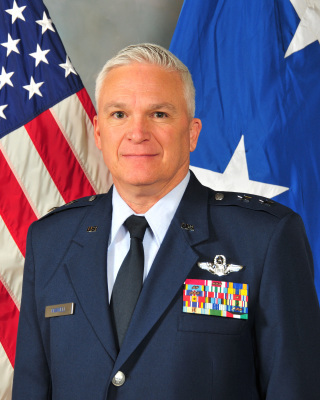 He has represented the United States as the sole United States Air Force Exchange Officer for integration with Belgian Air Force and managed an international multi-billion dollar program while working at Headquarters Air Combat Command in Virginia. 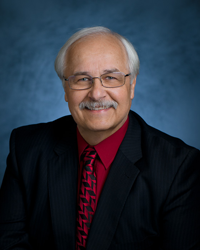 Mr. Maxwell also serves on the Southern Arizona Leadership Council (SALC) and Arizona Town Hall board of directors.